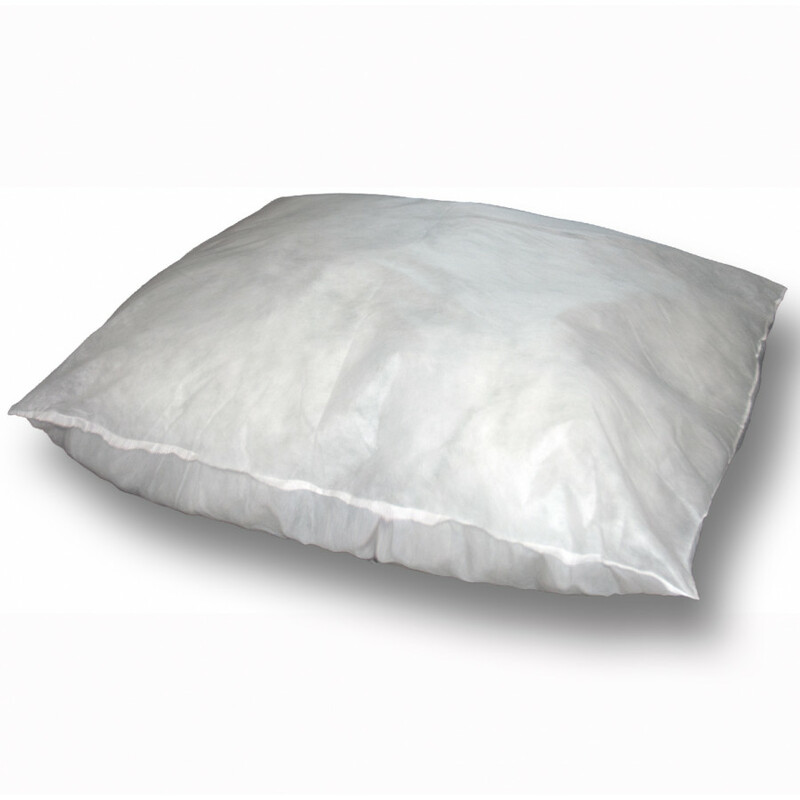 Give extra comfort and warmth to your furry family member with our exclusive and high quality snuggly White Dog Bed Cosy Inner Pillow. Its luxurious hollow fibre filling and polycotton cover will give your pet a tremendous bodily support. If you are having an aged dog in your home, this additional fluffy dog bed pillow is just the perfect choice for your pet. Available in small, large and extra-large size, this dog bed pillow is highly durable and resilient to endure dogs of any sizes and shapes.